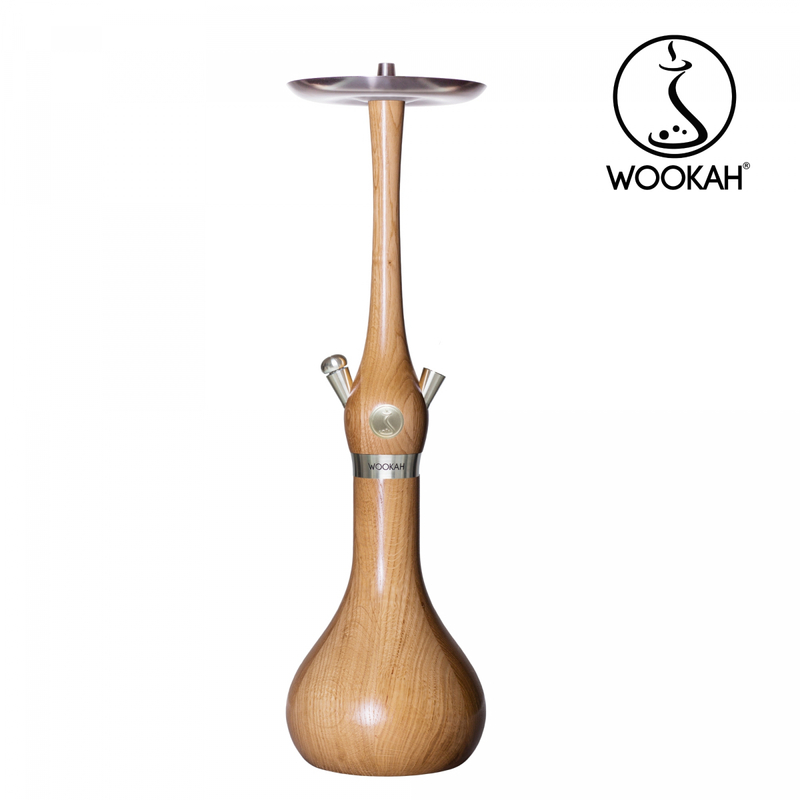 WOOKAH hookahs are reinforced by stainless steel components. 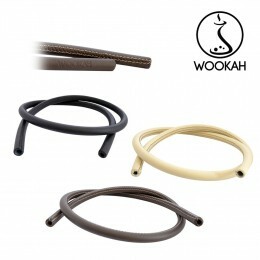 WOOKAH hookahs are real jewels, showing us how the brand excels in the manufacturing process. 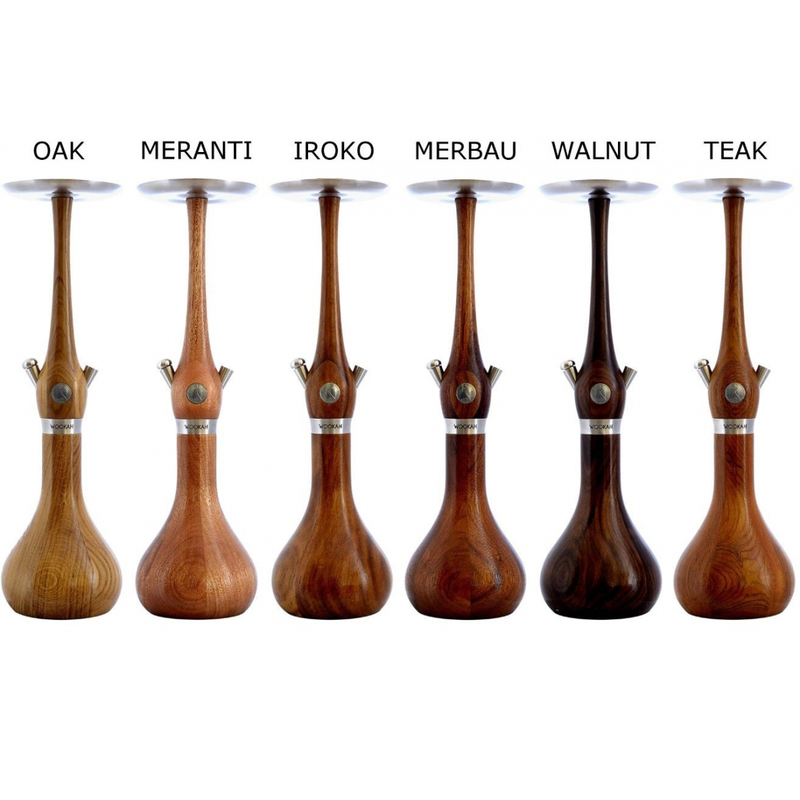 Real masterpieces are now on the hookah market. WOOKAH works with different exotic woods, many handmade crystal bases, tailor-made wood and leather accessories, reinforced with high quality silicone and stainless steel, and design and colorful vortex bowls. 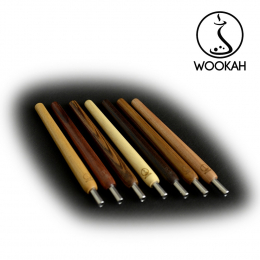 All WOOKAH hookahs are made in Poland. These hookahs will be perfect for experts and for those who love collectibles. 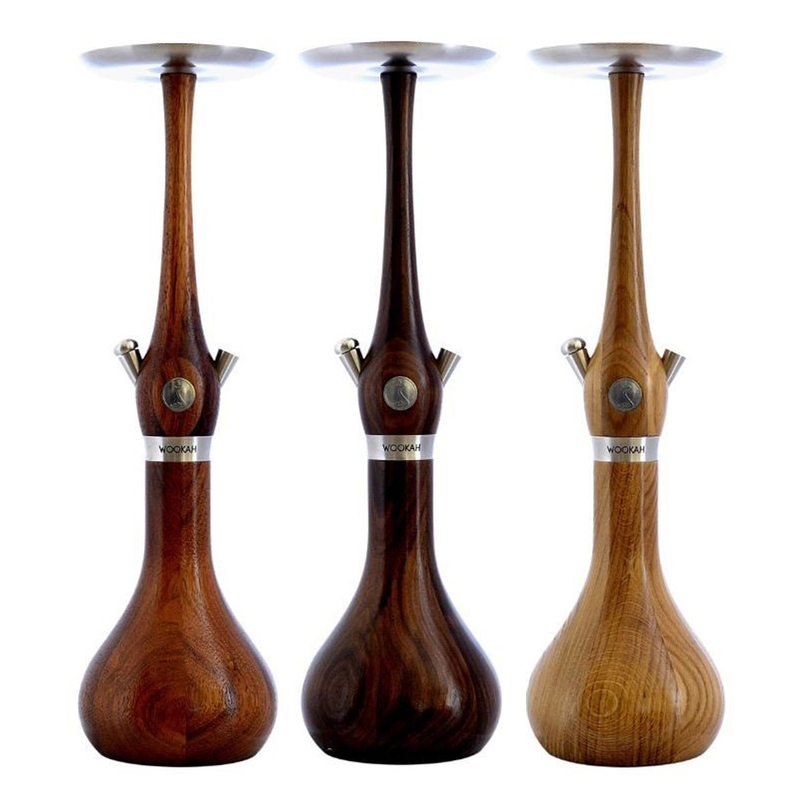 Choosing and combining all different kinds of woods and crystal bases is one thing, but the most amazing fact regarding these hookahs will be their unique manufacturing process, whether it’s the wood cutting, glass shaping, or the material used. Bowl and hose sold separately. 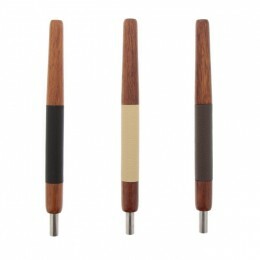 En achetant ce produit vous pouvez gagner jusqu'à 72 points . 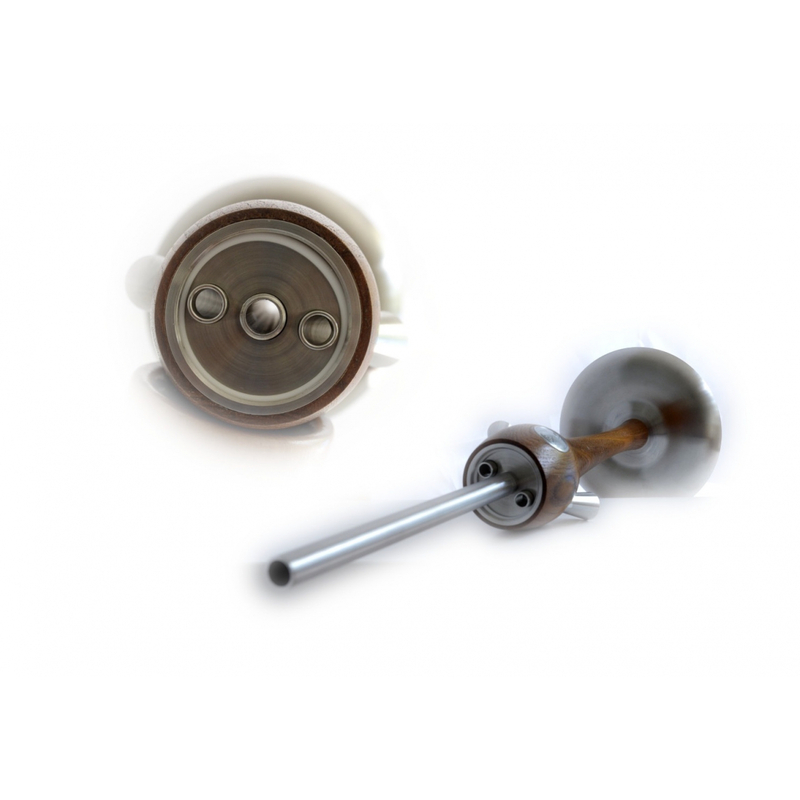 Votre panier totalisera 72 points qui peut être converti en un bon de réduction de 14,40 € .